ST. GEORGE – As higher temperatures roll out with the onset of summer, so too do the mandatory, seasonal water restrictions implemented by the city. Last week the St. George City Council approved the implementation of annual watering restrictions. The mandatory restrictions limit outdoor watering with the city’s culinary (or drinkable) water to between 8 p.m. and 8 a.m.
“That is because they will get much more water put into the soil and much less water lost to evaporation,” said Rene Fleming, the city’s energy and water resources coordinator. 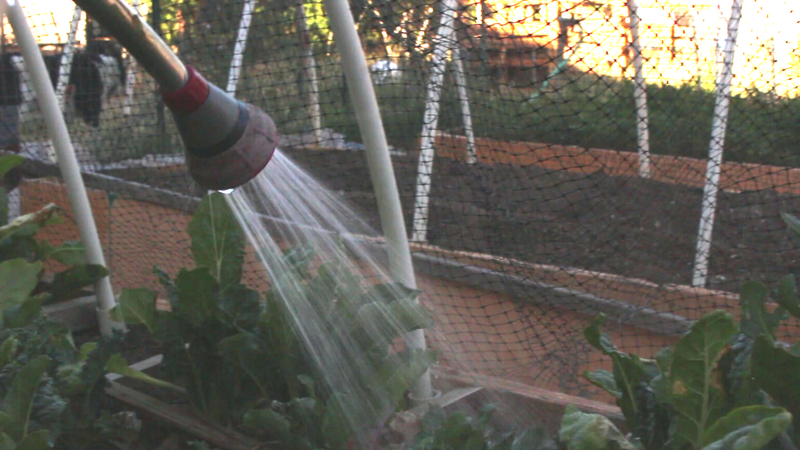 It has been estimated 60 percent of the culinary water used in the city during the summer months goes toward outdoor watering. While the ordinance is mandatory, it is not enforced through fines. The city opts more toward a policy of education over enforcement via fines. Potential offenders tend to be reported by their neighbors or noticed by city workers, Fleming said. Once identified, those individuals are contacted by the city and shown ways they can be more water-efficient. It may be a simple matter of adjusting the times the sprinklers are in use. Most people are willing to comply, Fleming added. The restrictions tend to last into September or October, depending on when the heat finally goes down. 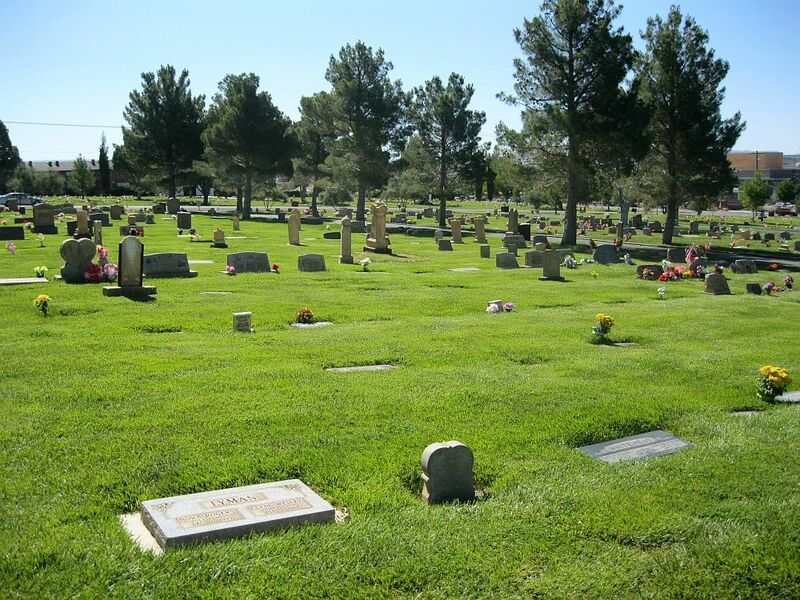 Now what about the water people see being used by large facilities like the parks, cemeteries, golf courses, some schools and Dixie State University? This is a question that is often asked by city residents each time the water restrictions come up. The 12-hour watering ban doesn’t apply there as the water these facilities and areas use is irrigation-quality. This system also has “much less production and storage capacity” when compared to the city’s culinary system, Fleming said, so they like to use the water as it is available. This water is generally made up of reuse water that is a mix of Virgin River water, brackish well water and treated effluent water from the city’s waste water treatment plant. “It is a more efficient use of our water resources to have those facilities use irrigation-quality water rather than irrigate at night with high-quality drinking water,” water officials and Fleming have previously stated. People who would like to learn how to water their lawns more efficiently can schedule a Free Water Check through the Washington County Water Conservancy by calling 435-673-3617. I appreciate the city’s free splash pad however do they use the same water as they use for the cemetery? I would love to see a map of where this “irrigation-quality is gatheedr and specifically where it is piped to. Blah, blah, blah, ENFORCE it then.